ONE FOR ALL! IVORY OR BLACK. Kitchen machine duo MMC 1500 IY/BK showing its skills. Powerful, stylish, versatile! 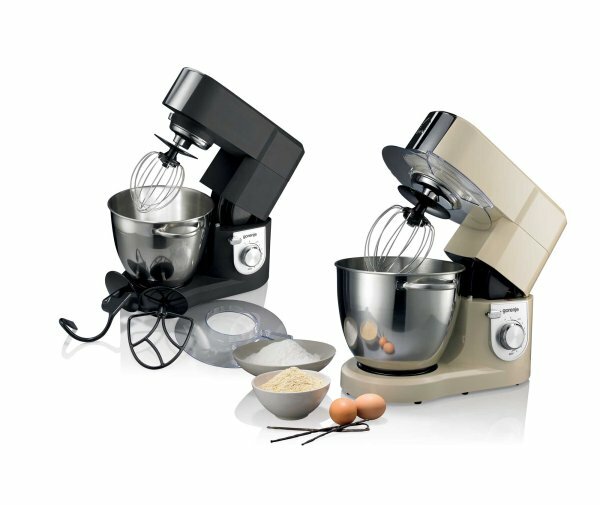 Can manage chopping, blending, whisking, slicing, shredding, etc… With a variety of attachments, 1.500 W of max power, stainless steel bowl and 6-speed motor. Already available & on stock. We prepared an inspiring how-it-works video and a slide presentation. 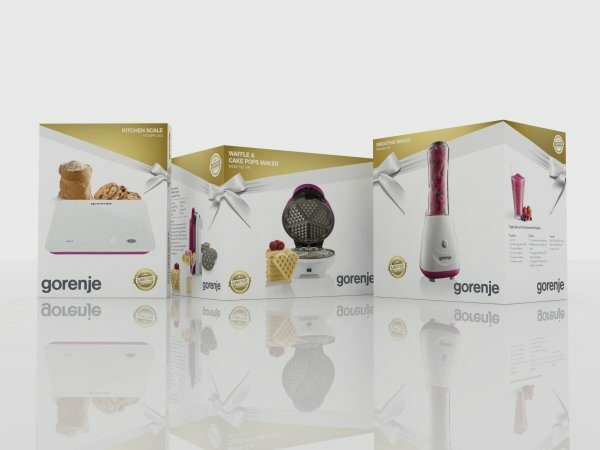 Enormous positive feedback on last year's gift box for smoothie maker BSM600PR led us to prepare another limited edition gift collection 2016, this time for: SMOOTHIE MAKER, WAFFLE & CAKE POP MAKER and KITCHEN SCALE. All products visually unified in white & pink combination are packed in stylish gift boxes, suitable for sales all year round not only for 2016 Christmas & New year's. Order NOW! SEASON FOR GRILLING OUTSIDE IS OVER. LET'S DO IT INSIDE! Balcony is a popular place, if KR1800 EPRO is working its magic there. Perfect for socializing, trying new recipes or just dreaming about summer. 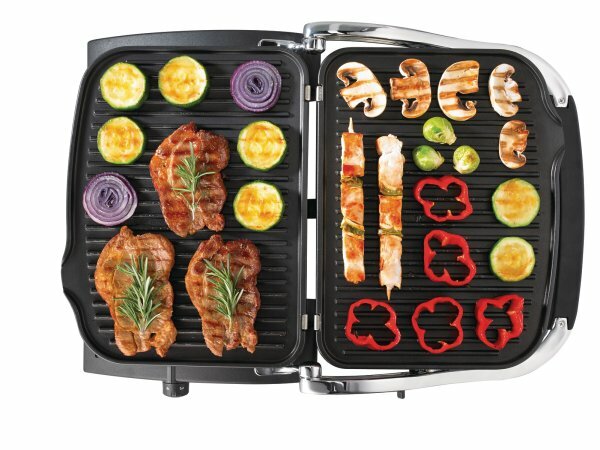 With 180° upper plate opening, drainage + drip tray and die cast plates you get the best appliance when it comes to indoor grilling. Click below to see a non-meat burger in the making and a slide presentation.